Did you know that a forward head carriage may increase the weight of your head by almost 40lbs? 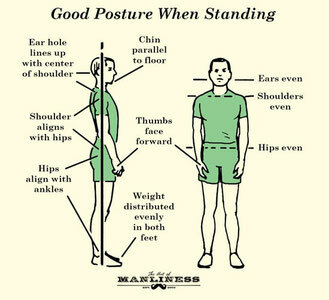 Shoulders rolled forward, head forward and looking down can cause a BIG pain in the neck! What can you do about it?